RESISTANCE IS FUTILE – THIS CUBE HAS BEEN ASSIMILATED… A Magic Folding “Fidget” Cube inspired by a Star Trek Borg cube. 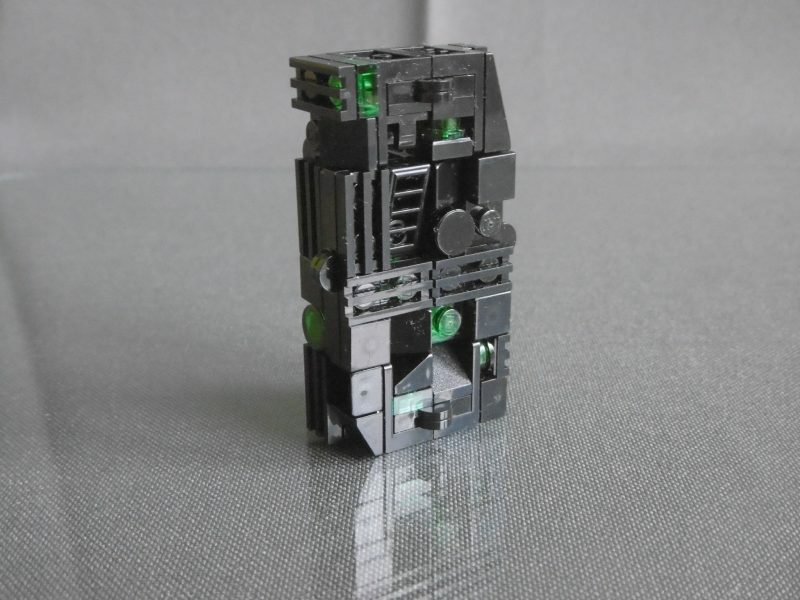 As a Star Trek geek as I am, one of the first ideas for a new and more interesting design for a folding cube was, of course, a Borg cube. 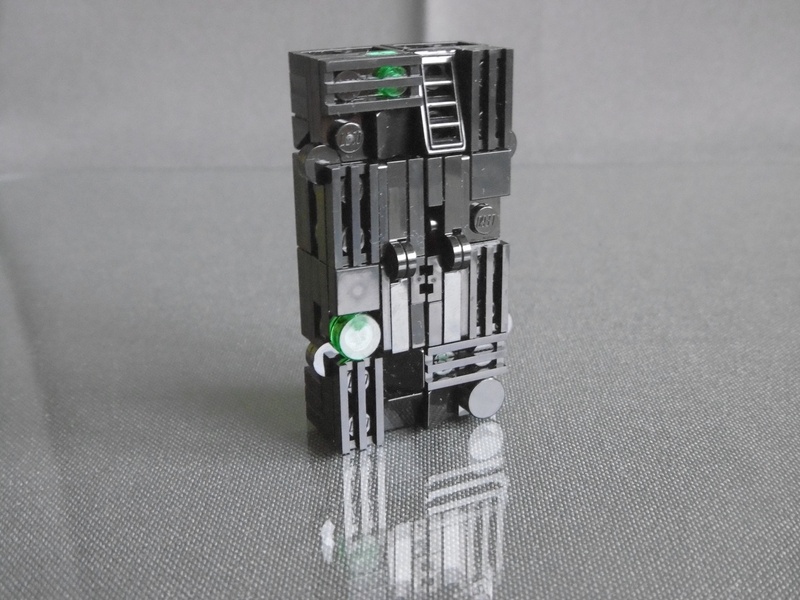 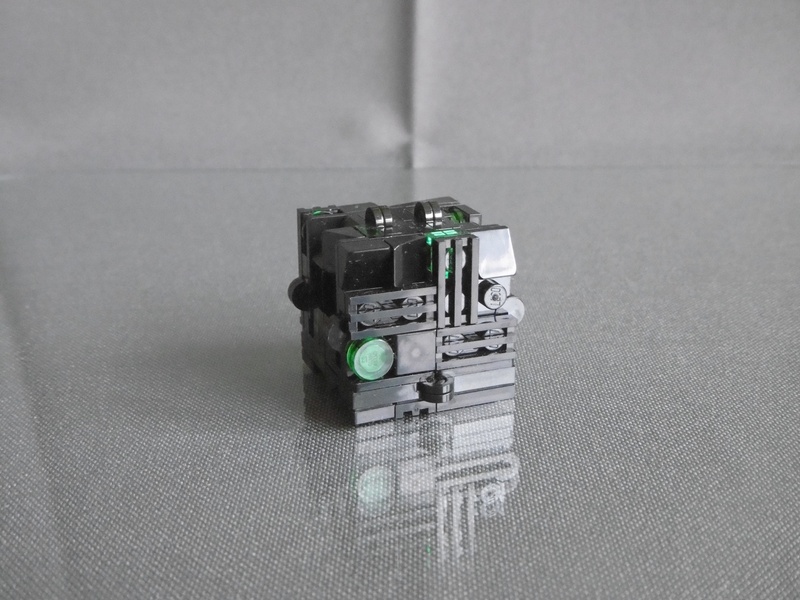 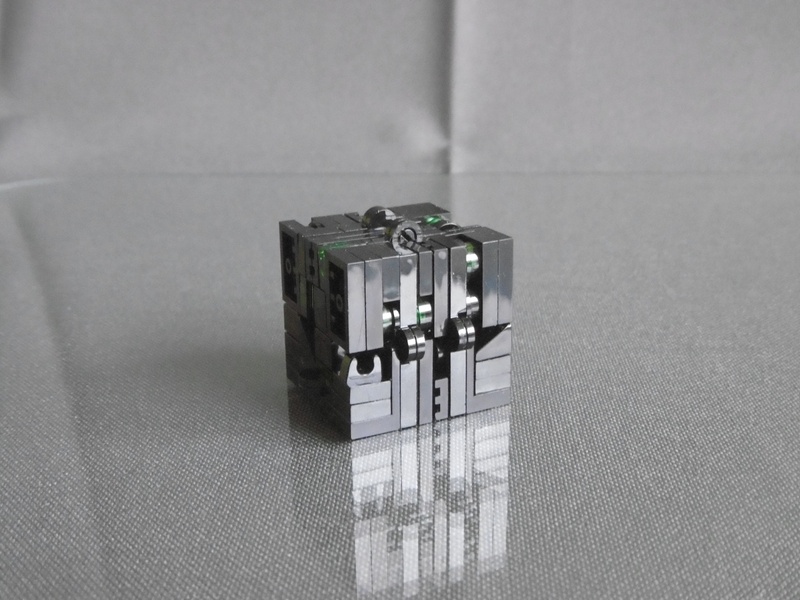 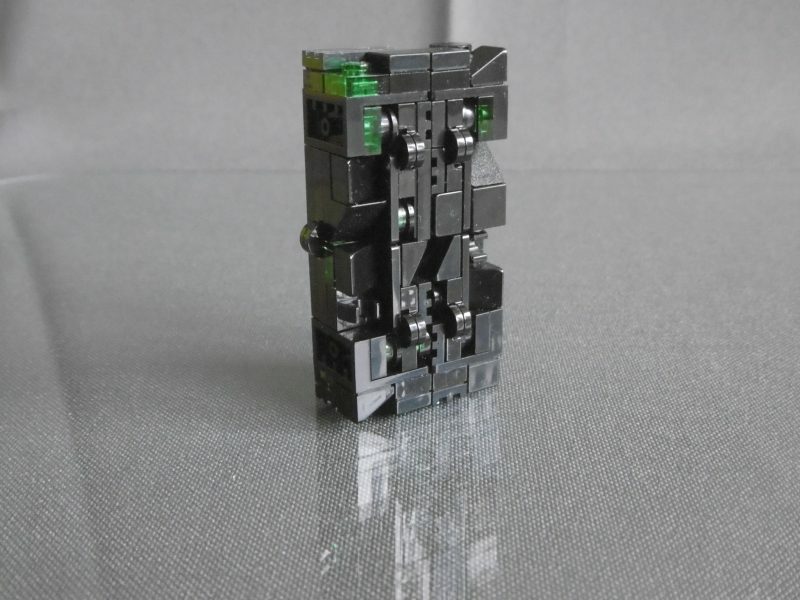 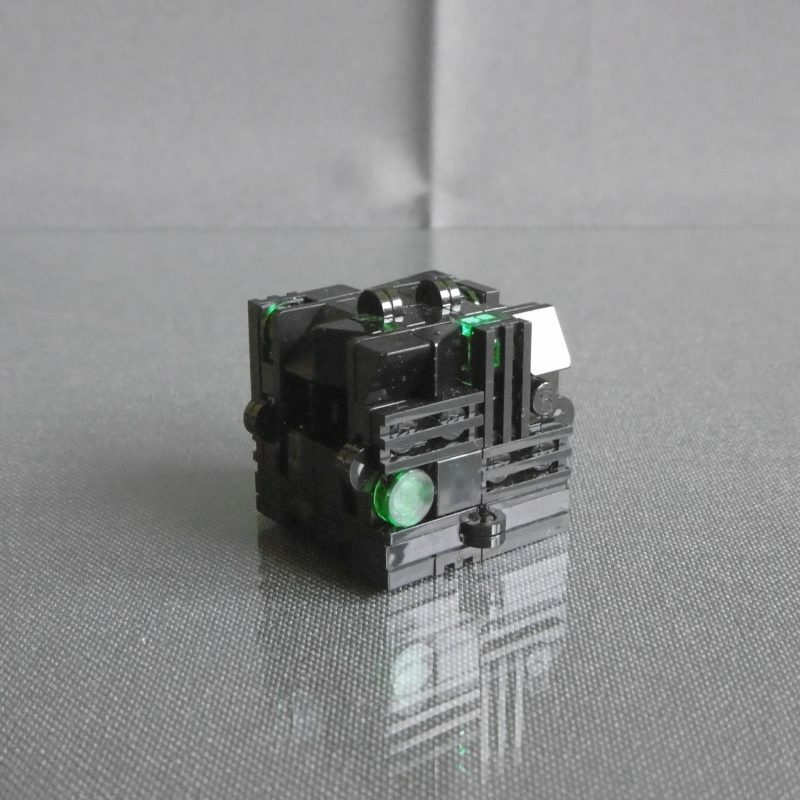 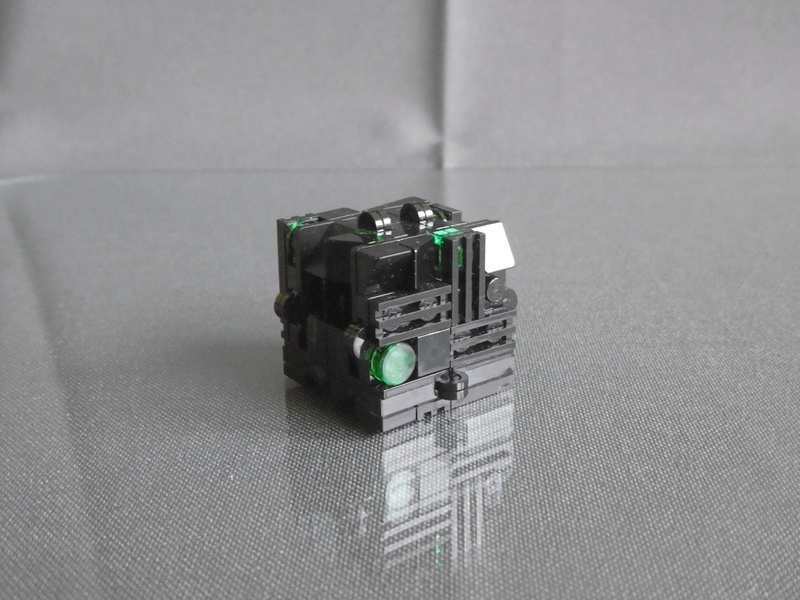 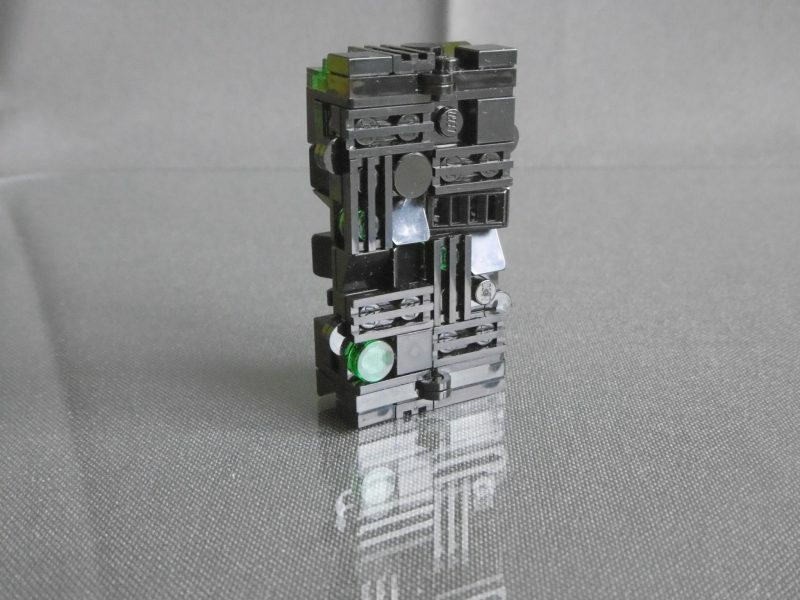 This is my new Lego fidget toy, the Magic Folding “Borg” Cube.